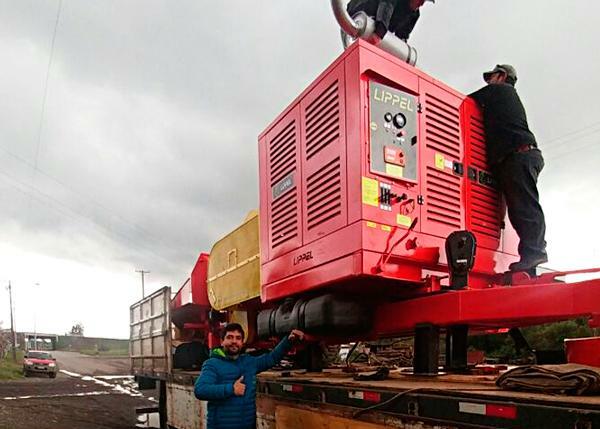 Forestry Wood Chipper PFL 400X 700 M, arrived today at the client's installation in Chile. 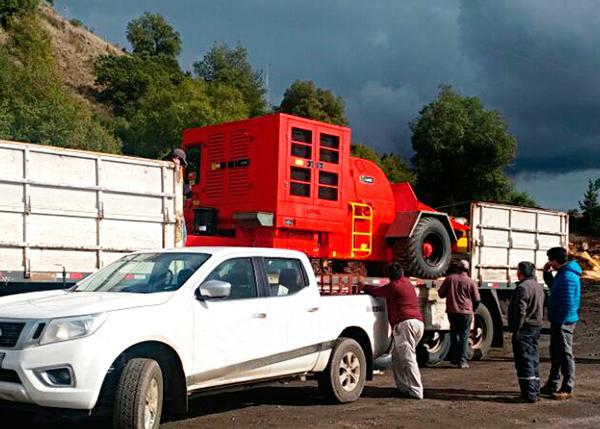 After 6 days of transportation, the machine that will work with eucalyptus and urban pruning arrives at the facilities to begin assembly, training and start up. 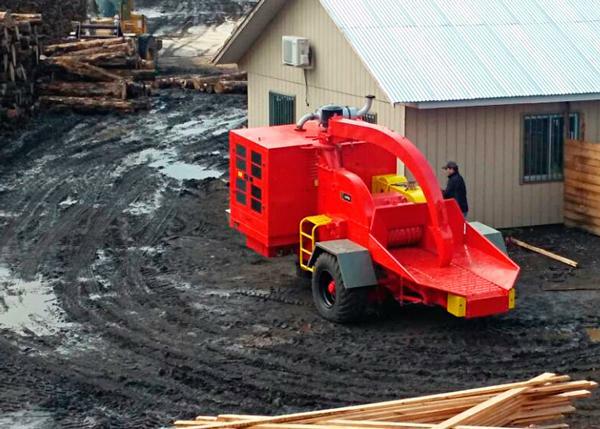 Customer was impressed by the robustness of the machine, the good workmanship, high quality components that are decisive for a job that meets the needs of the customer. This machine was chosen for being compact, efficient and producing chips for quality energy. Lippel synonymous with sales leadership in South America.